It’s friday again. And Friday is portrait day on our blog. INTIMACY is on this week. 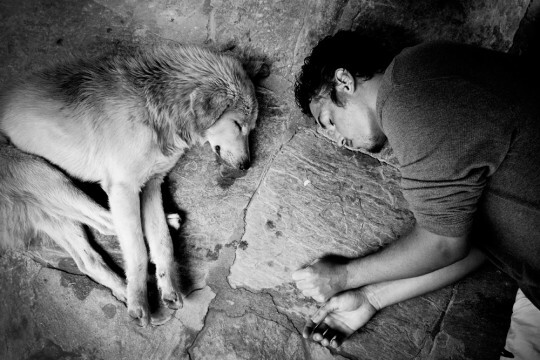 Peter takes a nap with a stray dog. 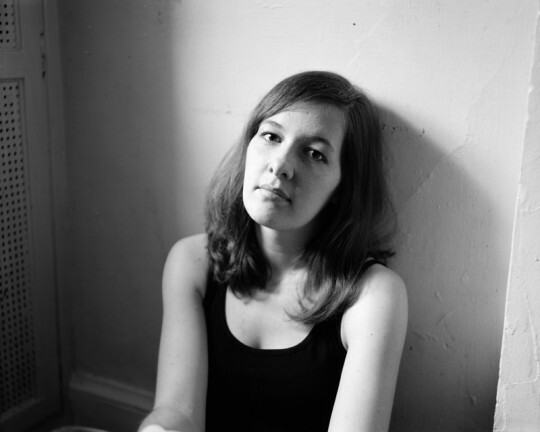 This is Lisa in her apartment in Washington, DC. The picture was taken with a 4×5″ camera. This two wounded guys are Burmese refugees at the »Mae Tao Clinic« in western Thailand. The clinic provides health care for thousands of people that fled the unrest’s in eastern Burma. These two guys are Burmese refugees, they life with 60 000 more refugees in a camp near Mae Sot.